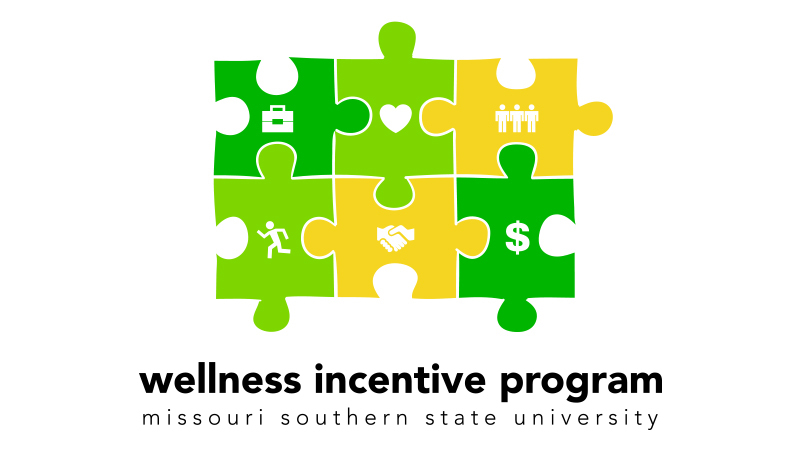 Don’t forget that employees can now sign up for the Wellness Incentive Program. The voluntary program will allow employees enrolled in a Cigna insurance plan through Missouri Southern to receive a $300 discount off of your health insurance premiums in 2019. Cigna’s “MotivateMe” online platform will allow you to track your activities needed to earn the discount. For additional questions, please contact Craig Gullett at gullett-c@mssu.edu, or Human Resources at hr@mssu.edu.